The tincture, salve combo is a great starter package for solving localized aches and overall body pain. 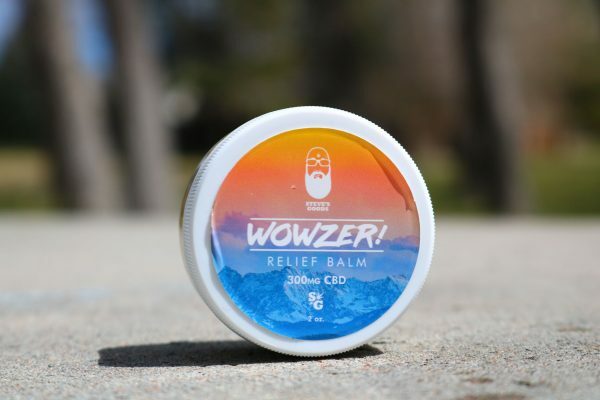 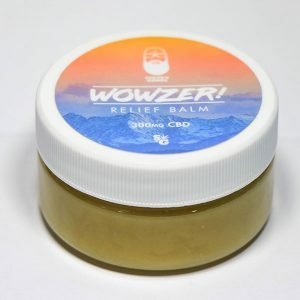 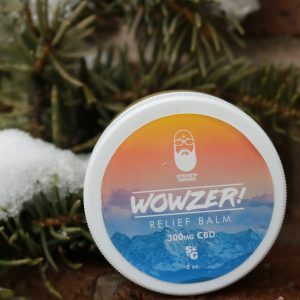 The Wowzer salve reduces inflammation in joints, reducing arthritic pain and soreness on the outside, while capsules enter the blood stream and provide full body relief over an extended period of time. 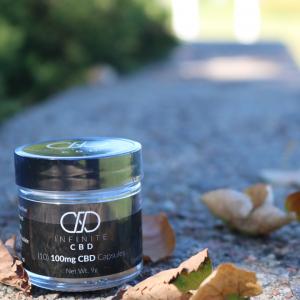 These vegetarian capsules are a great way to easily add CBD to your daily routine because each is exactly dosed for average users. 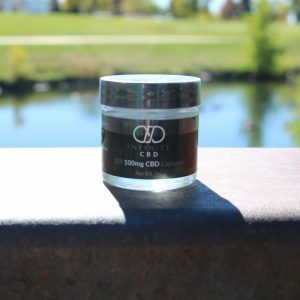 These full spectrum products include cannabinoids like CBN (stimulates sleep), and CBG (stimulates focus), the benefit is an enhanced effect referred to as the entourage effect, where cannabinoids work with one another. 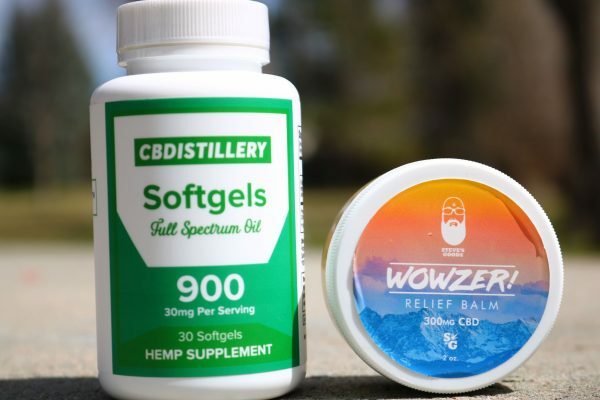 Full spectrum are the strongest of all CBD products and contain less than 0.3% THC. 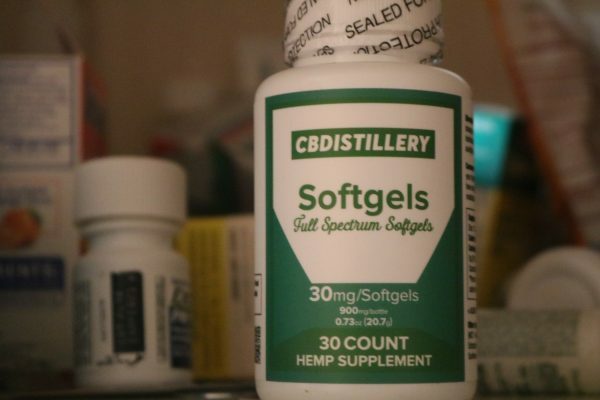 These products are lab tested to ensure adequate dosing. 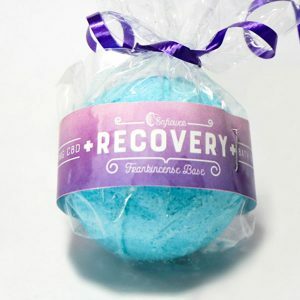 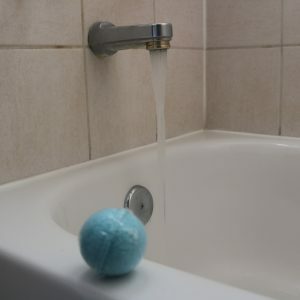 This package is perfect for people needing a combination of full body and localized relief.